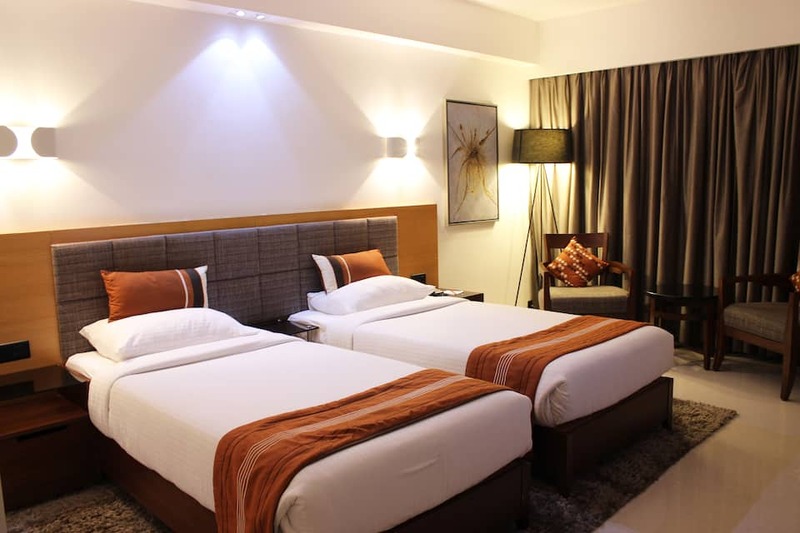 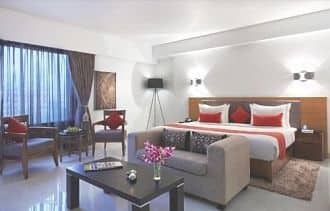 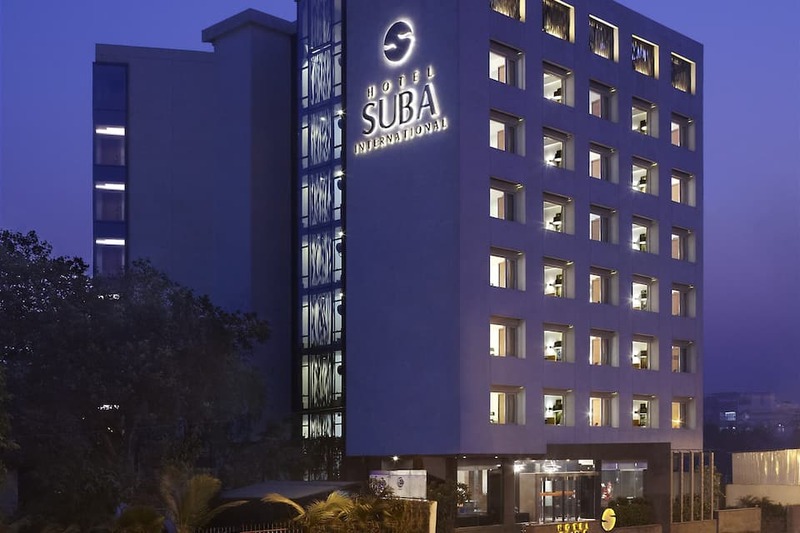 A 4-star hotel in Andheri East, Mumbai, Hotel Suba International offers a unique combination of luxury, elegance and hospitality. 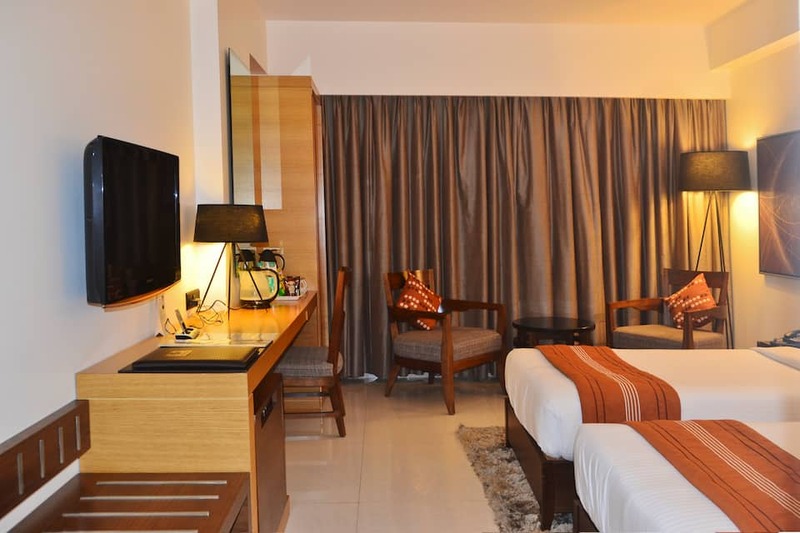 Being located just 3 km from Chhatrapati Shivaji International Airport and 2 km from Sahar Village, it serves as an ideal stopover for business and leisure travellers. 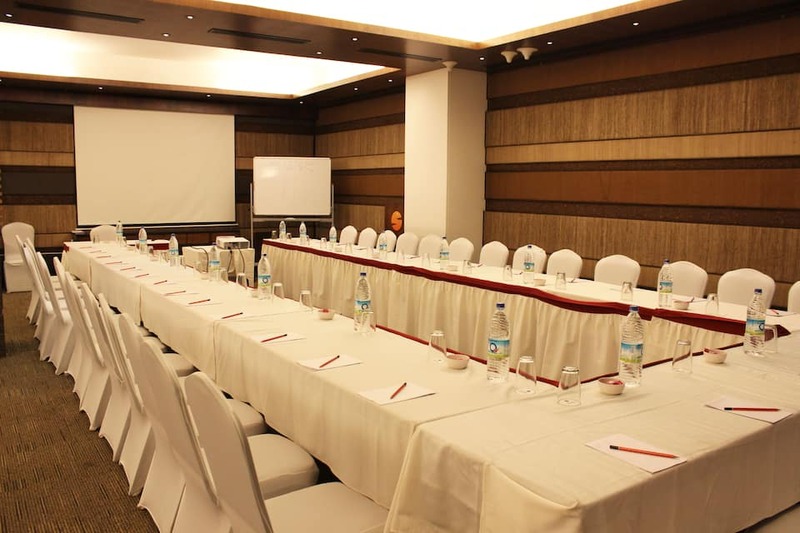 The hotel has an elegant and stylist interior and offers various facilities including restaurant, terrace, coffee shop and a health club. 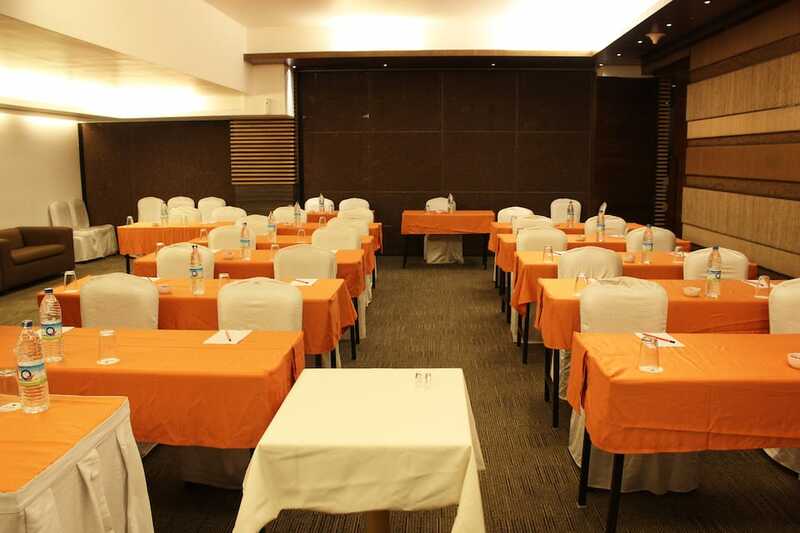 Conference space and 6 meeting rooms are also available. 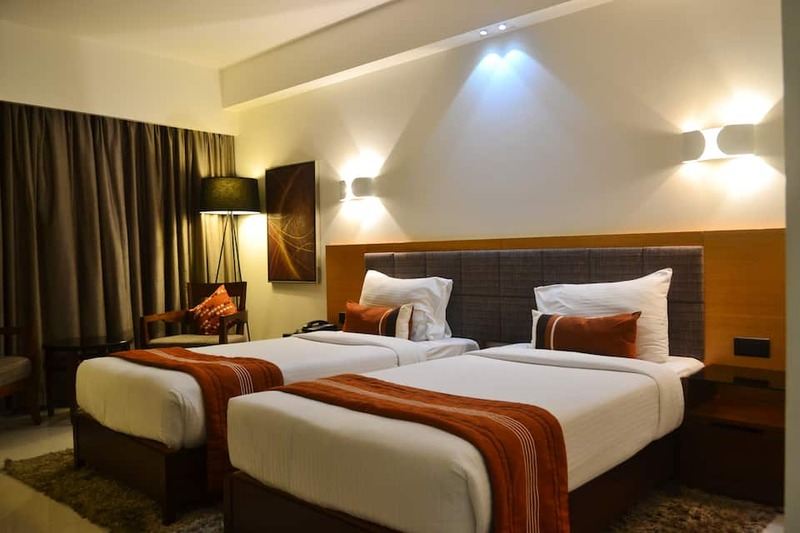 Other facilities include free full breakfast, free full Wi-Fi, self-parking, 24-hour room service, concierge services and laundry service. 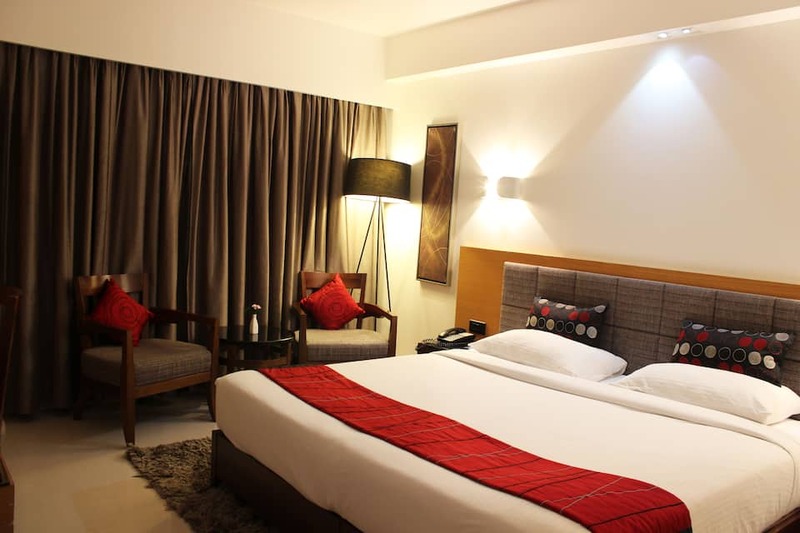 The 72 rooms in the hotel include Deluxe Rooms and Executive Suites. 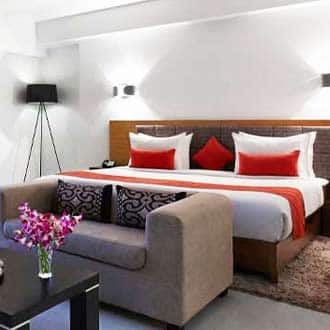 The rooms are classy with an urban touch. 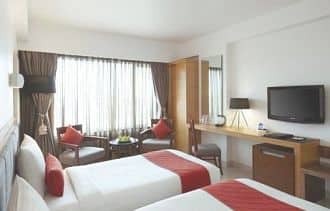 The rooms are sound-proofed with LCD TVs, premium TV channels, free Wi-Fi, refrigerator, coffee or tea maker, desk and minibar. 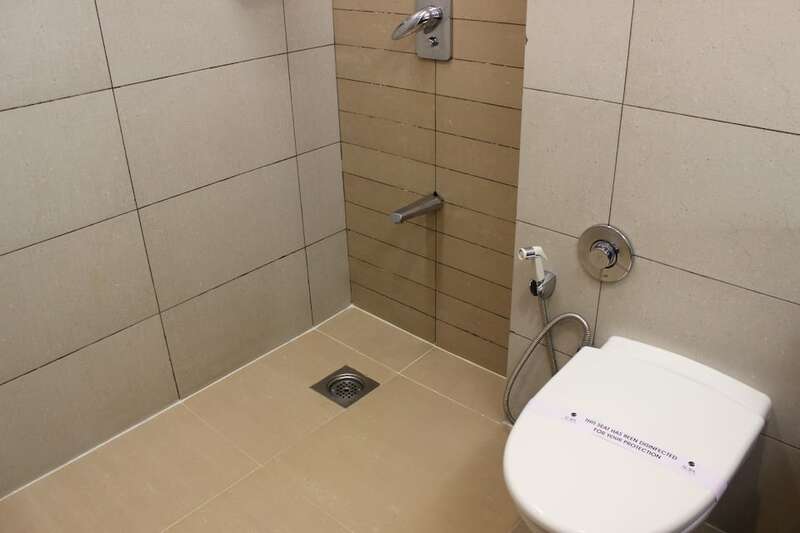 The private bathroom includes free toiletries and shower. 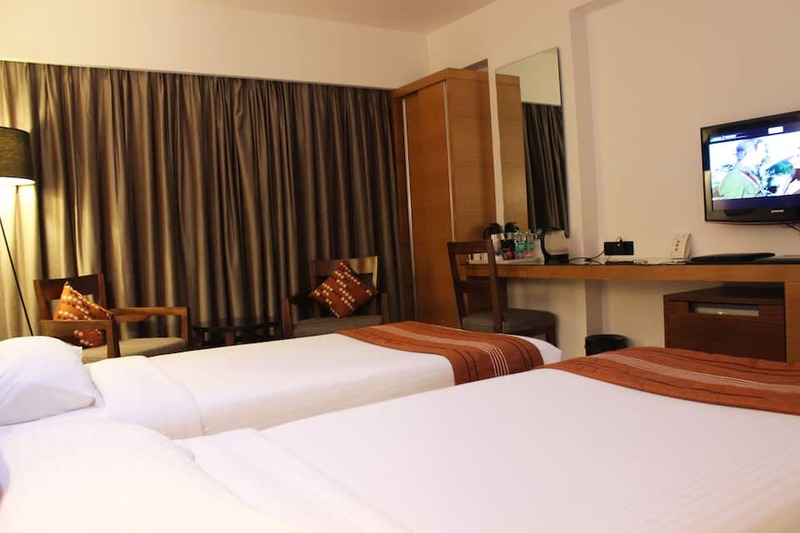 Other facilities include hair dryer, slippers, 24-hour room service, phone and in-room safe. 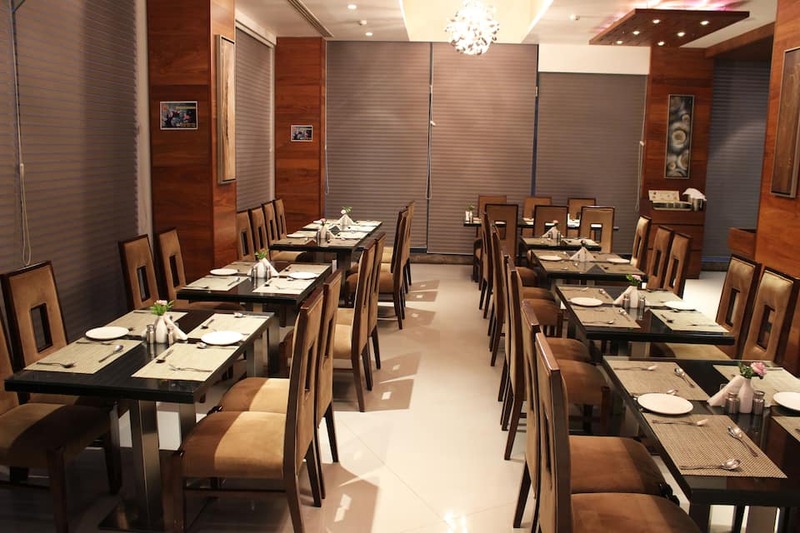 Cinnamon, the multi-cuisine restaurant has a stunning ambience. 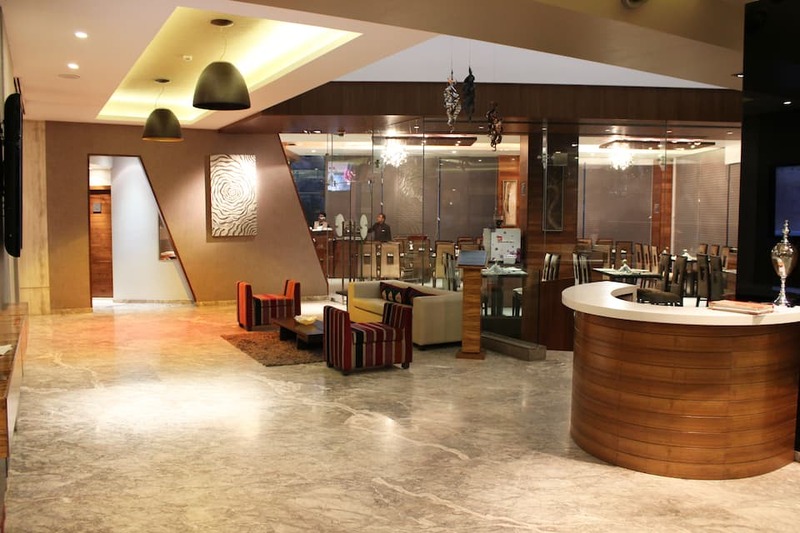 Get a taste of various cuisines including Indian, Continental and Chinese delicacies. 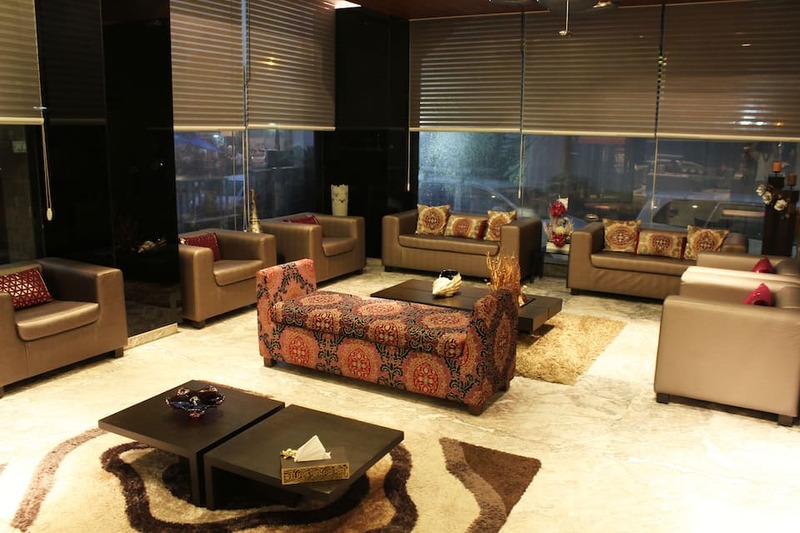 You can also relax at the coffee shop. 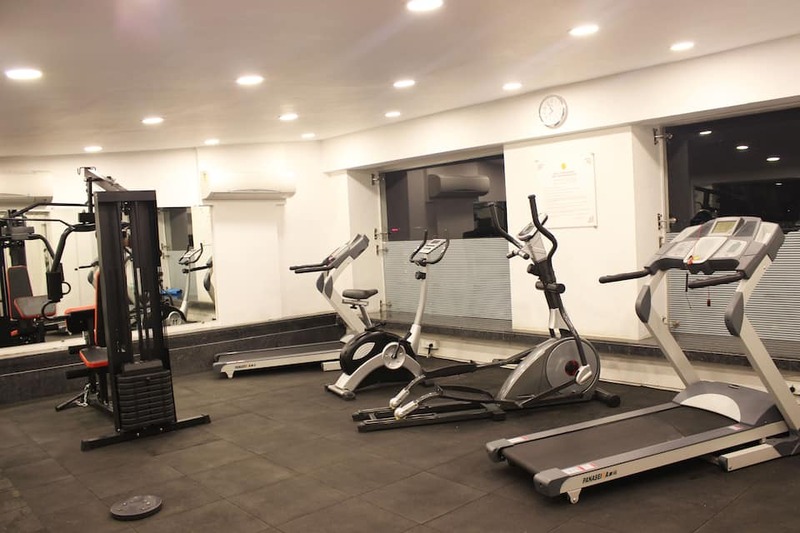 You can get to see some attractions around such as Dolphin Aquarium (3 km), Shree Siddhivinayak Temple (4 km), Gilbert Hill (5 km), Andheri Sports Complex (5 km), Prithvi Theatre (6 km), Juhu Beach (about 7 km) and Sanjay Gandhi National Park (9 km). 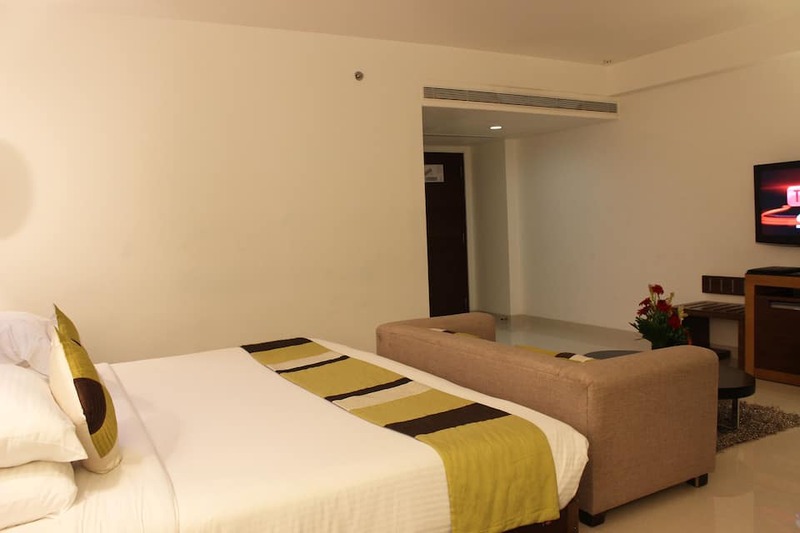 The Chhatrapati Shivaji International Airport and the Andheri Railway Station are about 3 km from the hotel. 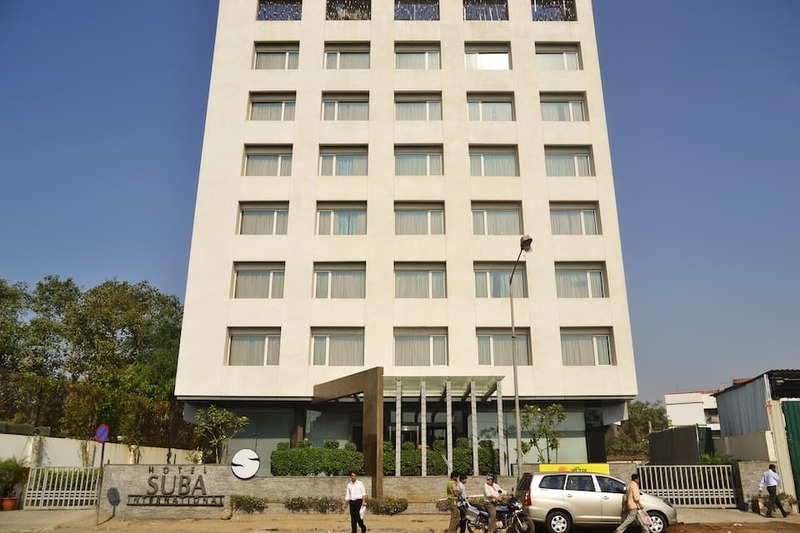 Some business centres nearby include Solitaire Corporate Park (less than 2 km), Rustomjee Central Park (2 km), The Pinnacle Business Park (3 km), Dynasty Business Park (3 km), Andheri Commercial (4 km) and Elegant Business Park (4 km). 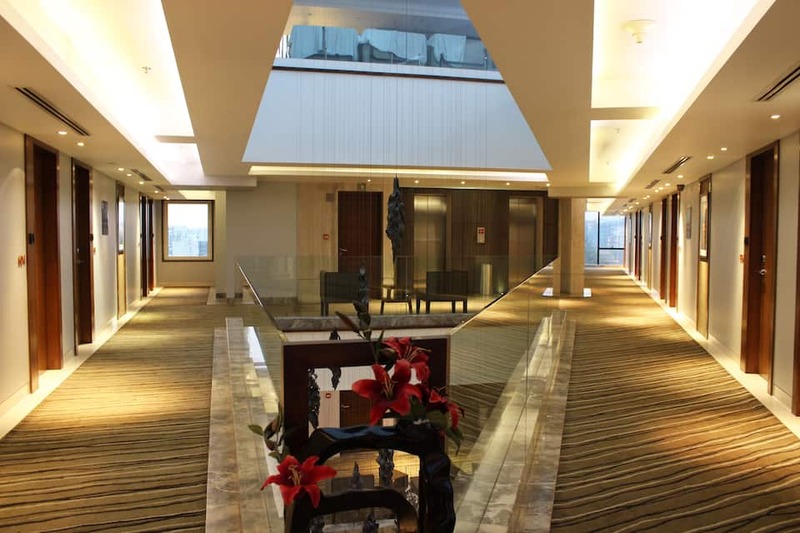 The Hiranandani Lighthall is about 5 km. 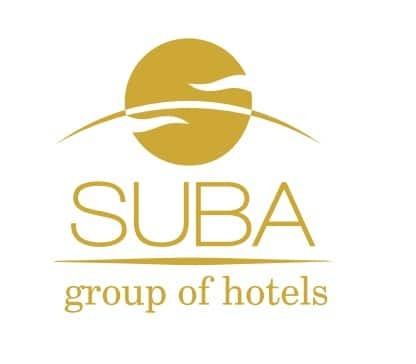 Book now and enjoy world class services at Hotel Suba International Please Note: A Valid Photo ID Proof of all guests is mandatory for Check-In procedures. 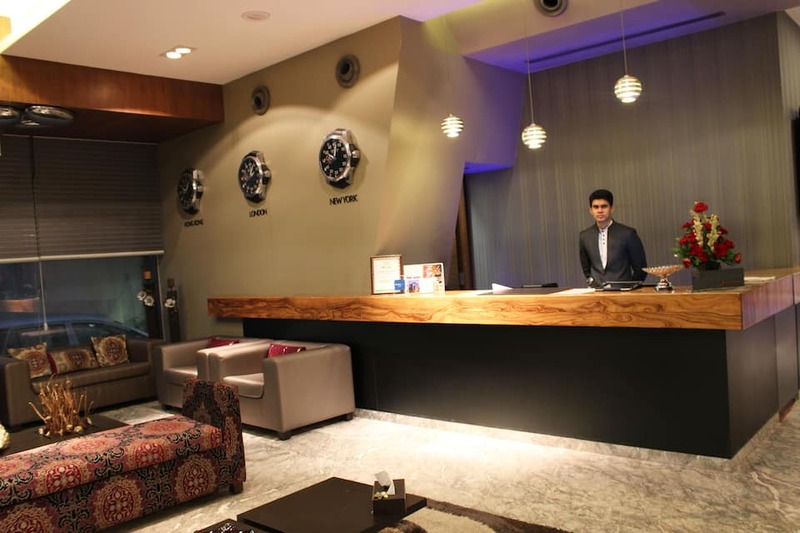 Guests are required to carry either a Passport / Aadhar Card / Driving License for Check In procedures.Pick up from Domestic / International Airport ? 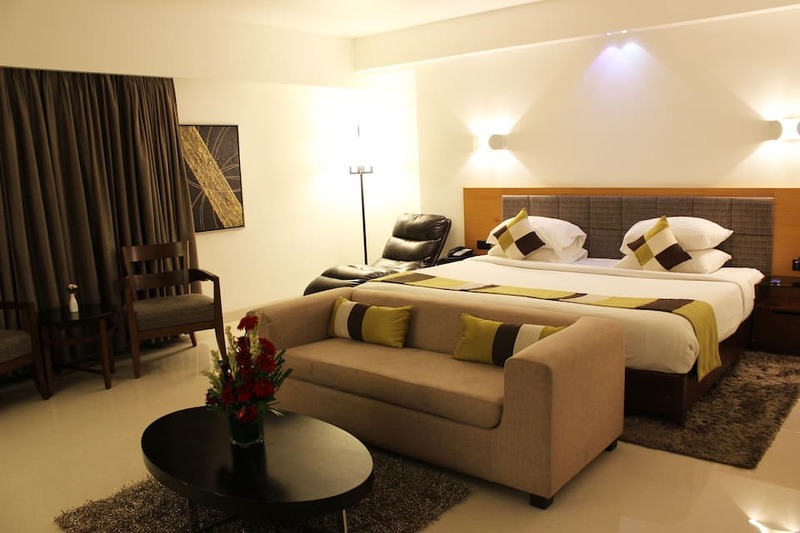 INR 600 Inclusive of all Taxes and Parking charges.Drop to the Domestic / International Airport ? 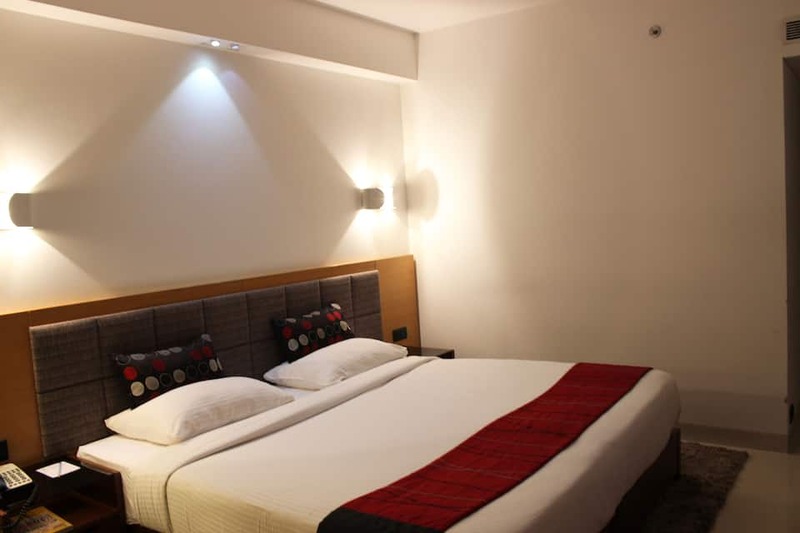 INR 350 Inclusive of all Taxes and Parking charges.